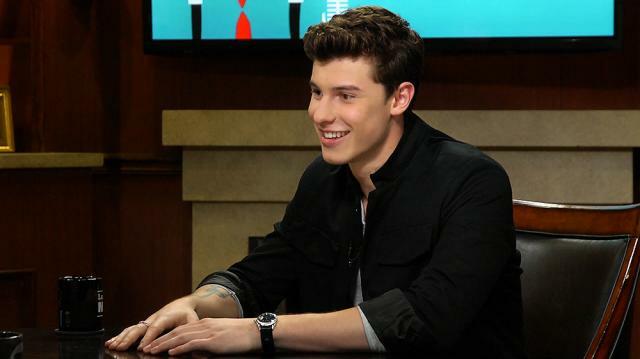 18-year-old music superstar Shawn Mendes discloses to Larry King the reason he'd like to dive into the world of acting. Larry King: Would you like to act, do you think? Shawn Mendes: I love acting. Yeah, I would really love to act I think. And the music videos we’re releasing and stuff you kind of get to see the acting. But I would love to go and venture into that land.